Perimeter cabinets in Dawson Knotty Alder Cappuccino; island in Wyndham Maple Smoke. 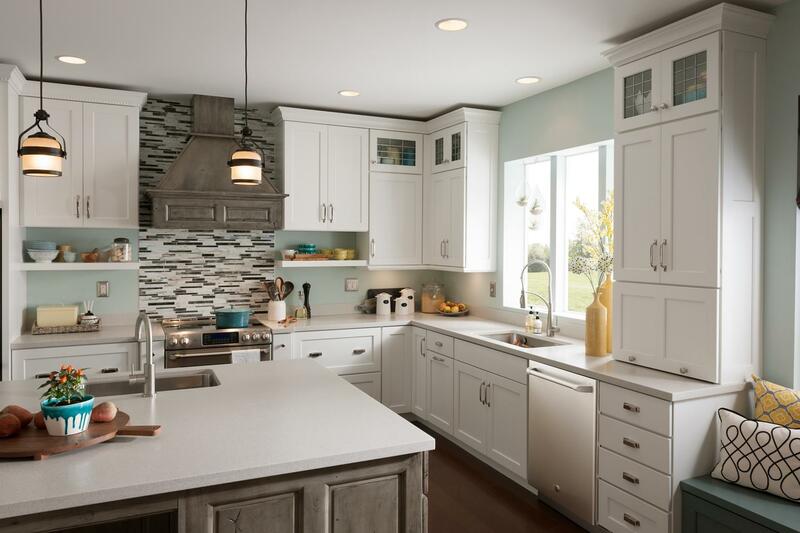 Perimeter cabinets in Everest EnduraTexture Flint; perimeter and island in Hawthorne maple White Icing Classic; island accent doors in Bellagio Stainless Steel with frosted glass. Alcott maple White Icing, Alcott maple Islander Sheer and Whitman knotty alder Appaloosa. Dover maple Castle Rock Sheer combines with oak Cottage White Sheer. 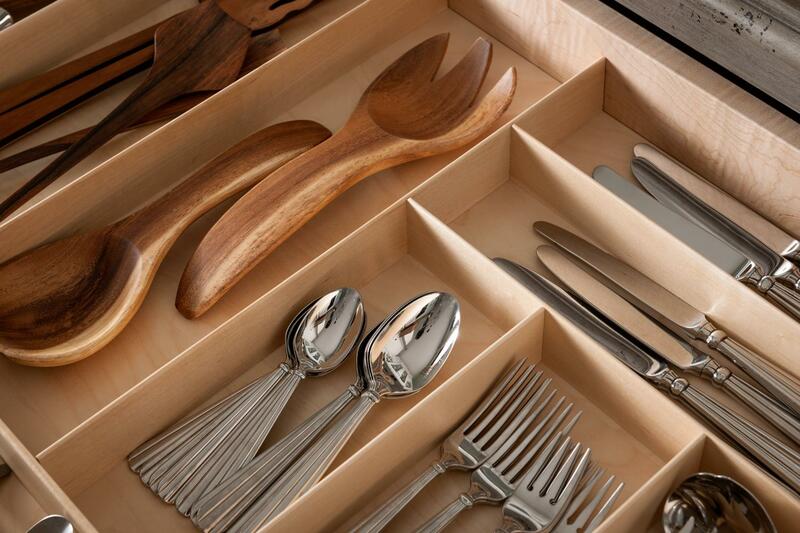 Discover the styles that perfectly fit your home. Then, visit a Menards Team Member to bring your vision to life. 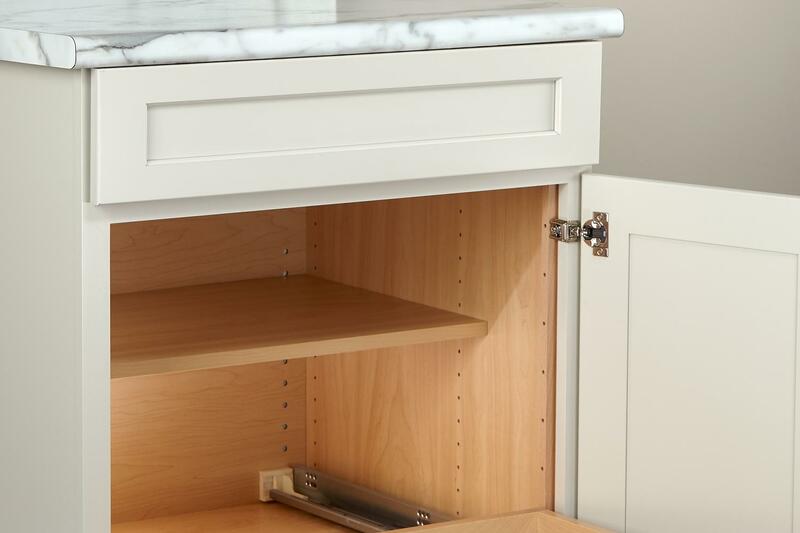 For cabinetry that will last a lifetime, Medallion offers the durable, American-made quality you need with the handcrafted beauty you want—something to fit every style, space, and budget.